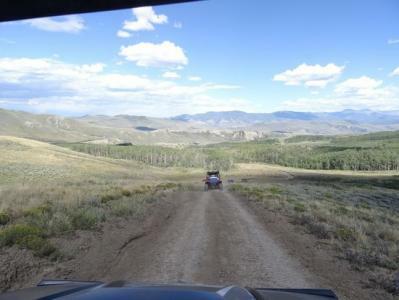 Experience the Rocky Mountains of Colorado and take a Steamboat Springs jeep, hummer or 4x4 tour & rental with one of our experienced outfitters in the area. Go out on one of these Steamboat Springs area tours with knowledgeable guides that will take you up to elevations of 12,000 feet through fields of wildflowers, mountain streams and if you are lucky experience Colorado wildlife. Be part of nature with a Steamboat Springs area jeep, hummer or 4x4 tour & rental.